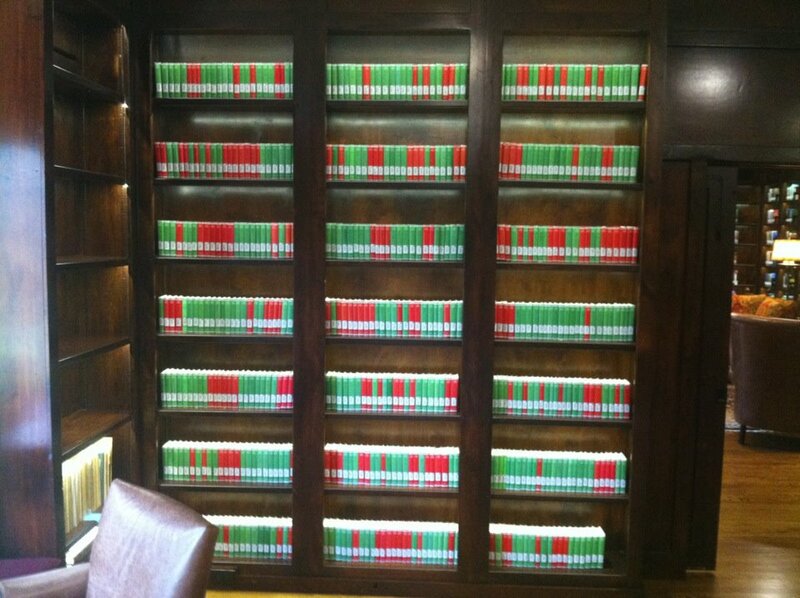 You’ll want to be sure to keep an eye on the forthcoming digital Loeb Classical Library (HT: Ken Penner). The link includes a 2 minute video that gives some screenshots. The interface should be ready by this fall. It will be fully searchable in both the English translations and the Latin and Greek originals. I hope they go ahead and put out a dedicated iOS app for these as well, since I’m not too keen on accessing it solely through the browser. A good model for this would be the ArtScroll Talmud app, which lets you purchase permanent access to each volume (for a fraction of the print price), as well as ‘rent’ a volume, in order to follow the Daf Yomi cycle. I don’t see any details for the pricing scheme on this project, but I’m guessing it won’t be cheap. Perhaps we will have to rely on institutional access (at least, those of us with access to good research libraries that would subscribe). This entry was posted in Announcements, Book Notices and tagged Apps, Diglots, Lanier Theological Library, Loeb, Loeb Classical Library, Software. Bookmark the permalink. $65 per volume, I believe (or so the buzz about it on the Classics List). 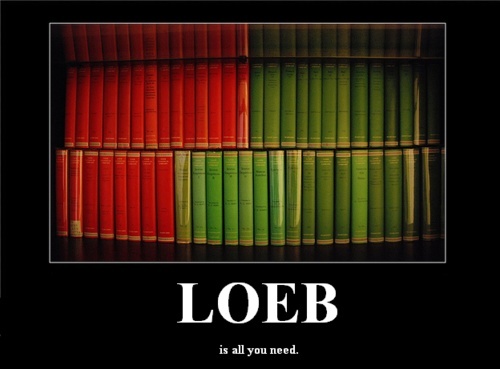 As for the Loeb itself, it’s for sissies… Oxford Classical Texts, that’s what you want! Ouch! That price is outrageous. I’ll not comment on your ‘sissies’ slander 🙂 except to note that OCT doesn’t have Philo, Josephus, Eusebius, ApFats, etc.